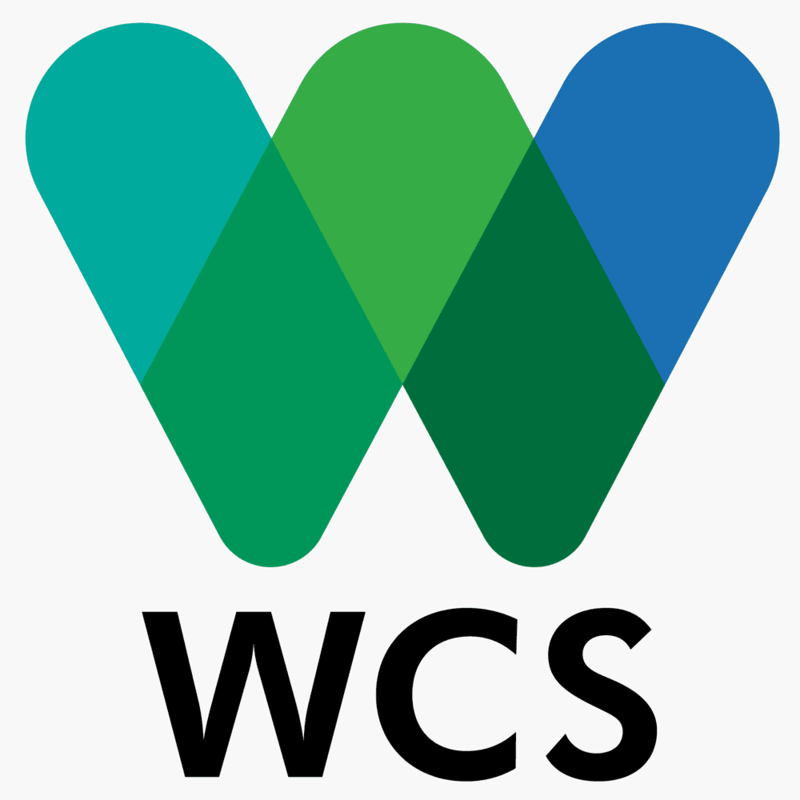 The Wildlife Conservation Society (WCS) has a distinguished history of scientists exploring and saving wildlife in some of the most remote and wild places remaining on Earth. WCS has long recognized that successful conservation requires a long-term commitment to individuals and places. Such a commitment has defined the culture and style of the Global Conservation Program, including the Indonesia Program. When you are interested on the above position and consider that you possess the necessary qualification, please submit your job application consisting of updated curriculum vitae, expected salary, three professional references and a cover letter explaining your interest towards this work and/or this organisation to wcsindonesia@wcs.org.